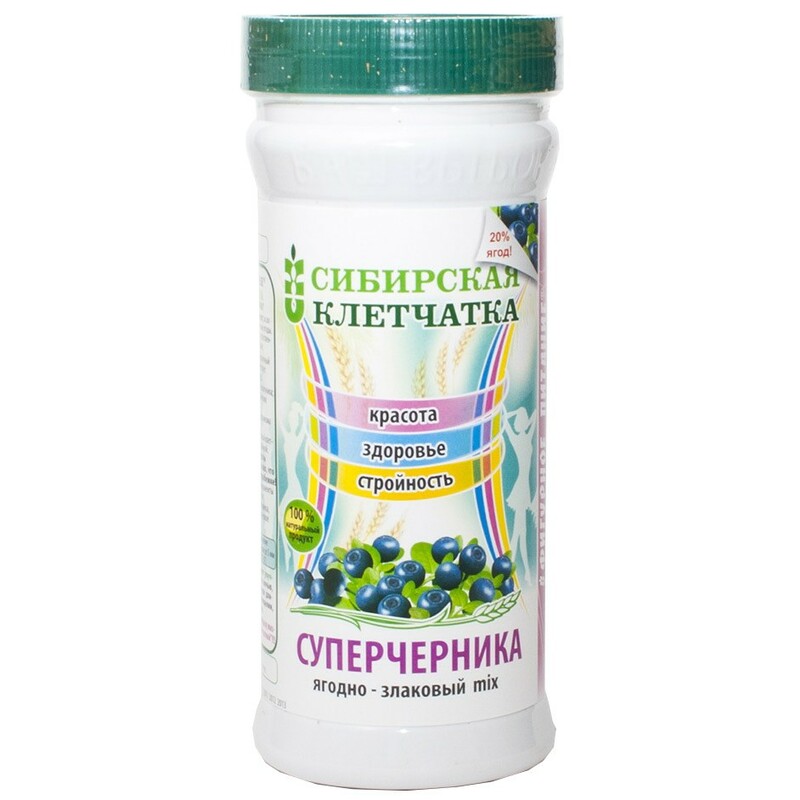 Ingredients: shell wheat grain , blueberry berries. 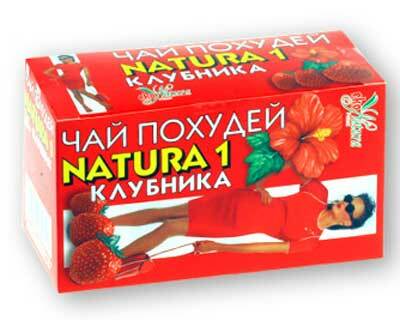 Before you a unique product, which includes valuable taiga berries. 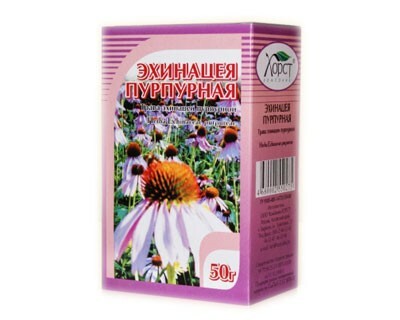 "Siberian fiber " will naturally solve several problems : If it gets in the gastro- intestinal tract it swells that promotes faster satisfy hunger ; moving , cleanses the intestinal wall ; becomes breeding ground for beneficial microflora , not absorbed and excreted toxins, Any food rich " Siberian fiber " becomes less caloric. When used daily dose (3-4 tbsp. Spoons) burned 120 calories, which is equivalent to 20 minutes of jogging ! Included in the fiber components make up the lack of fruits and vegetables in the human diet , are recommended as a preventive and curative agent. Blueberries help improve vision in twilight and at night, relieve fatigue during prolonged eye with artificial light, while using the computer . 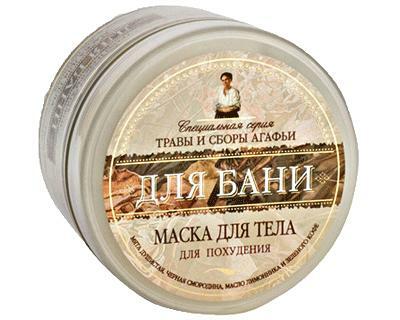 Attached to a healthy lifestyle with the " Siberian fiber "! Contains no sugar or preservatives. Blueberries improve vision, strengthen blood vessels, have antidiabetic, astringent, bactericidal, anti-inflammatory, hemostatic effect. 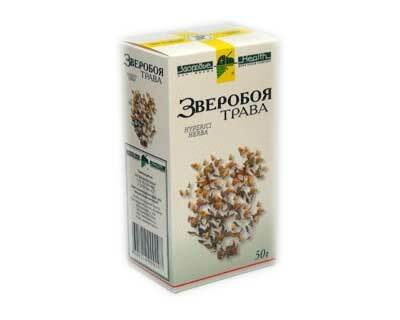 Siberian fiber " Superchernika " effectively compensates for the deficiency of vegetable fiber- fiber food.